My wife and I are so happy! The Ferraro Team helped us find our perfect dream home. It was a miracle because they showed us homes that we did not even see online ourselves. They were literally a joy to do business with, our agent and the entire team was always on the ball looking for us a house, and knew allot about homes inside and out. Their knowledge of the area and of homes in general was very helpful. 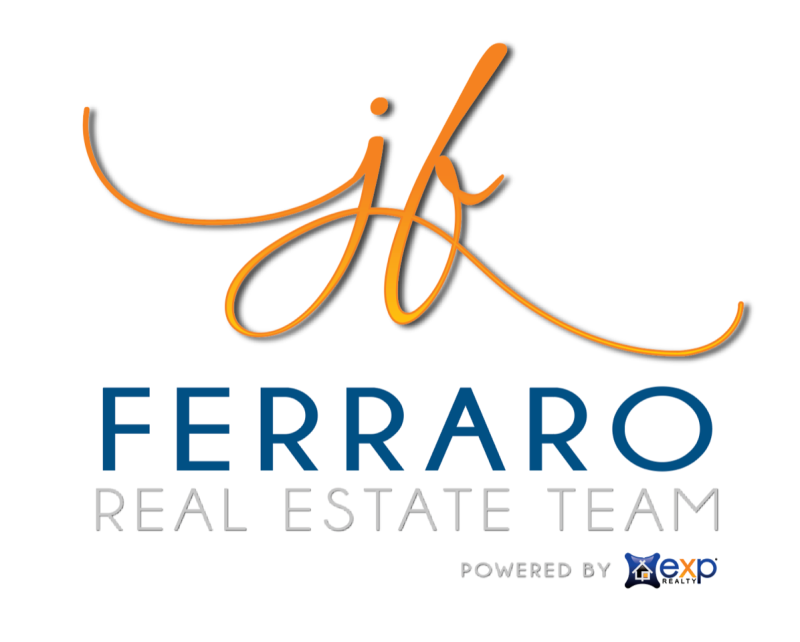 My wife and I highly recommend Ferraro Real Estate Team and their agents. We both feel that if you are truly looking for a dream home, then they are the best Real Estate Professionals. ... 5 stars for sure!!!! !